The Archer 2 comes with a new, easy-to-use GNSS app called JSNav, which replaces the older GPS Compass app and includes additional functionality and features. While most of our customers use third-party software to collect their data, JSNav is useful because it gives users a feel for the Archer 2’s GNSS, and can be used to verify satellite reception. It also acts as a useful tool for software development & troubleshooting for our partners. Having said that, JSNav can very well be used to collect GNSS data, if desired. And it does all this in a sleek, user-friendly package. We wanted to make data storage and retrieval as easy as possible with JSNav, which is why it uses common file types so that you can import and export data simply by dragging and dropping files into the file explorer. This way, you don’t have to deal with cumbersome databases and data conversions. In designing JSNav, we used Xamarin to facilitate cross-platform functionality, and we used Resco to achieve a cleaner looking user interface. Our hope is that JSNav will provide users with a pleasant GNSS experience and will act as a useful tool for partners from a developmental standpoint. Give JSNav a try on your Archer 2, and feel free to post any questions or comments below. Hi Rich, just sent you an email. I hope we can help you resolve this issue. 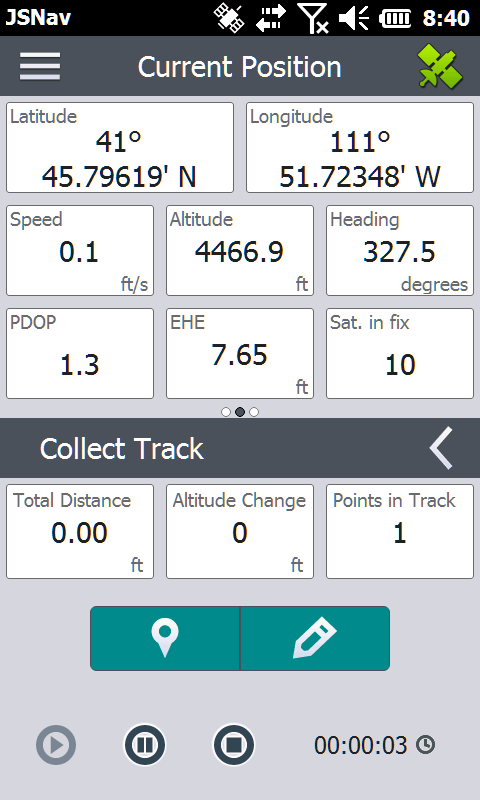 I have a GPS ARCHER 2 with JSNav included but have problems in your settings when I make a geo positioning, with known distances and actual coordinates and the coordinates do not match are presented far from the actual taken. Hi Paola, I’m sorry to hear you’re having troubles. Please call us at 435-753-1881 so we can help figure out what the problem might be. Thank you! Hi, please give us a call at 435-753-1881 and we can walk you through the steps. Thank you! I want to work with UTM coordinates, please suggest if there any solution. Thanks for reaching out. Will you please call us at +1-435-753-1881, and we will have one of our experts help you find the best solution. Thank you! Can I save multiple tracks as the same name? I work with Cartesian co-ordinates (X,Y). How do i change the unit from geographical coordinates to cartesian coordinates on JSnav? 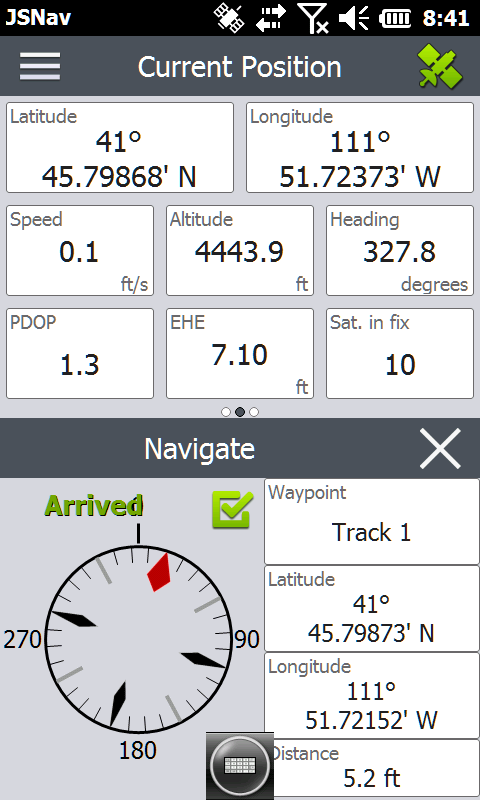 JSNav is a simple demonstrator application and only captures data in latitude and longitude coordinates. However, it does not have coordinate conversions or projections built into the application. I work with an Archer 2 handheld unit that I have used for several years to collect photo points with ArcPad. 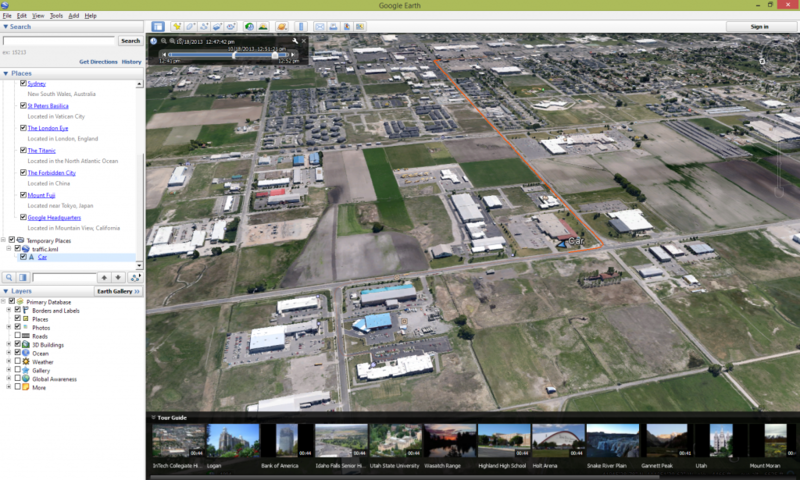 I am wondering about using JSNav instead so that I can collect location information with photos on the unit. 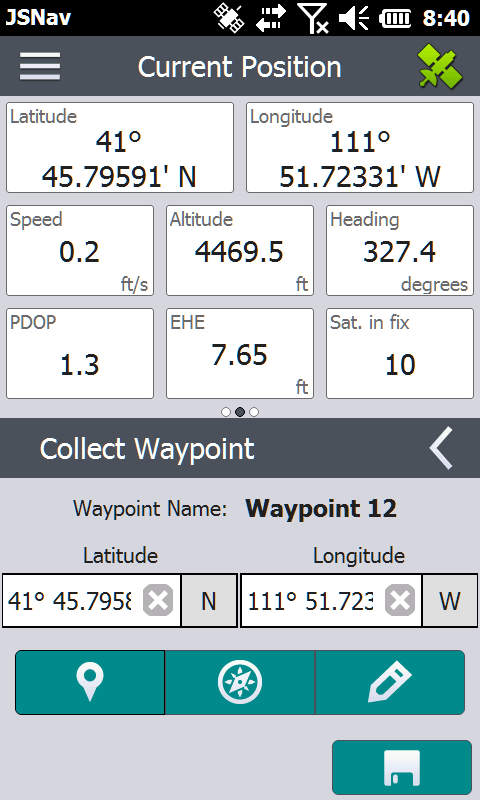 Is there a way to know the accuracy of the waypoints collected with JSNav? Currently we use EZsurve post processing software with the data we collect with ArcPad to acheive sub meter accuracy. 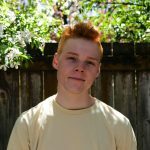 Is there post processing software used with JSNav? Thanks for the comment. We’re happy to hear you use the Archer 2. 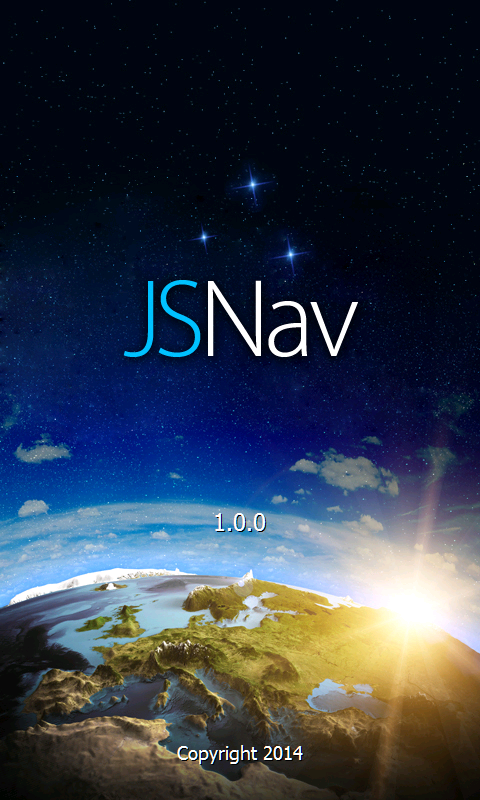 Here’s what you need to know about JSNav: JSNav is a basic tool that shows if an internal GNSS is fully functional. It can change settings and collect basic data waypoints, lines, tracks, and perform simple navigation. 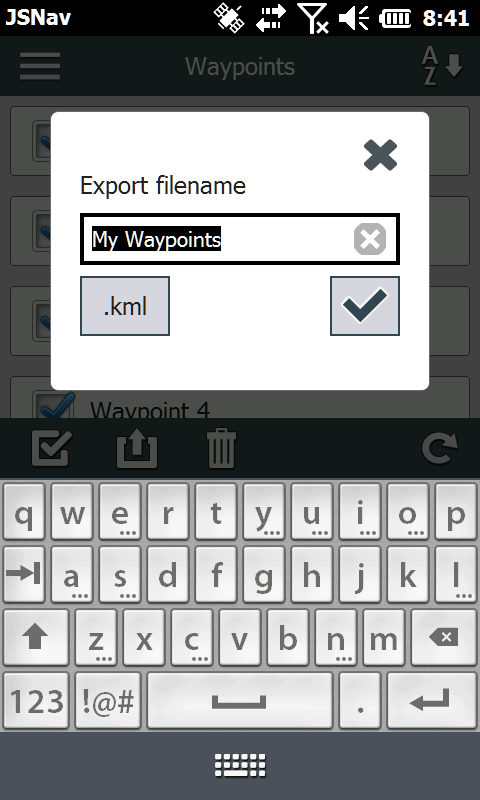 It stores estimated horizontal error and point positions, which you can export as a .csv file. However, it’s not a complete data collection app – no tables, points, lines polygons, post-processing, nor projections. 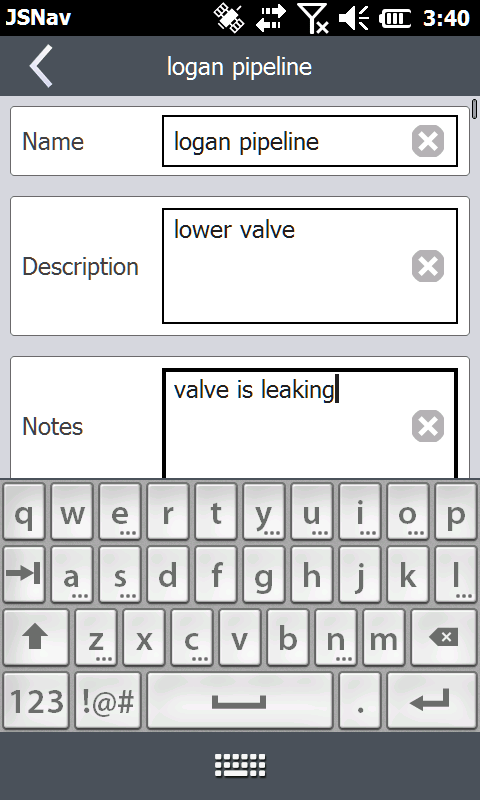 EZTag CE is a fully featured data collection app. It captures data in various project files, uses predefined features and tables for coding data, and post-processed GNSS data for receivers.